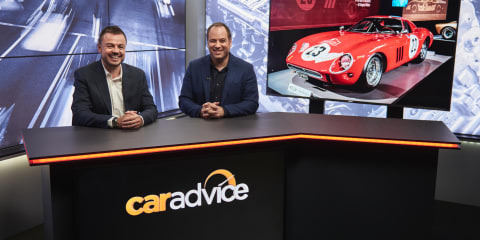 CarAdvice on YourMoney, 10 April 2019: What's on this week's show? 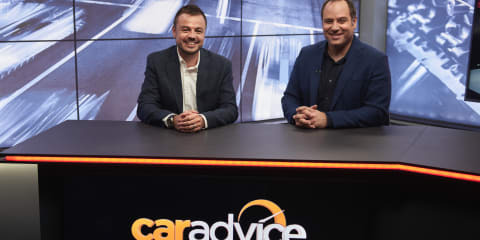 CarAdvice on YourMoney, 2 April 2019: What's on this week's show? 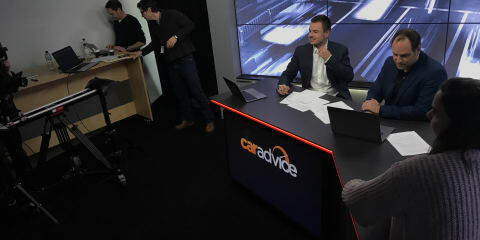 CarAdvice on YourMoney, 27 March 2019: What's on this week's show? 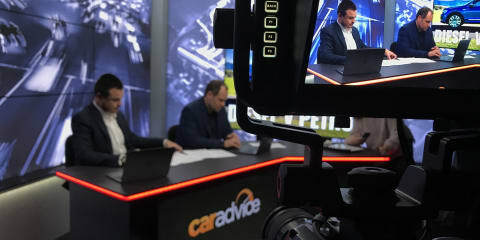 CarAdvice on YourMoney, 20 March 2019: What's on this week's show? 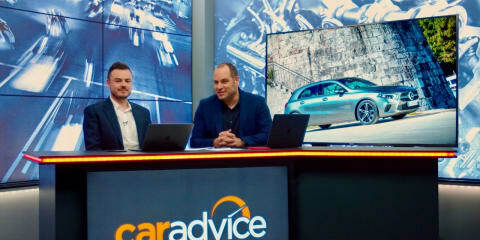 CarAdvice on YourMoney, 13 March 2019: What's on this week's show? CarAdvice on YourMoney, 27 February 2018: What's on this week's show? CarAdvice on YourMoney, 20 February 2019: What's on this week's show? CarAdvice on YourMoney, 13 February 2019: What's on this week's show? CarAdvice on YourMoney, 6 February 2019: What's on this week's show? CarAdvice on YourMoney, 30 January: What's on this week's show? 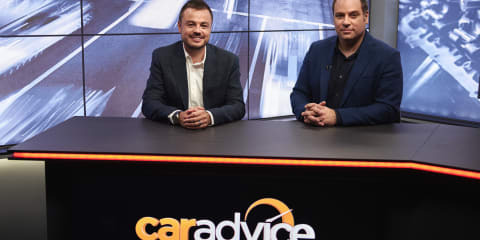 CarAdvice on YourMoney, 2 January 2019: What’s on tonight’s show? 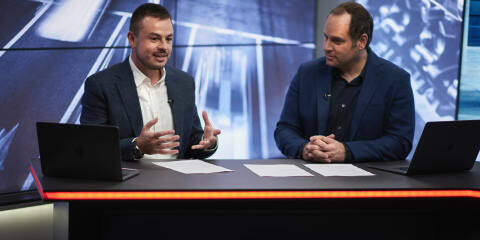 CarAdvice on YourMoney, 26 December 2018: What's on tonight's show? 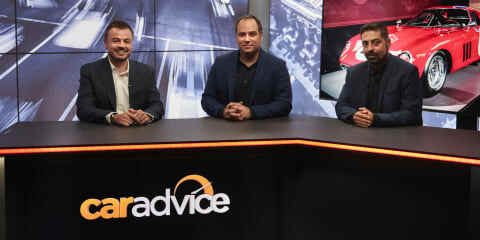 CarAdvice on YourMoney, 19 December 2018: What's on this week's show? CarAdvice on YourMoney, 12 December 2018: What's on this week's show? CarAdvice on YourMoney, 5 December 2018: What's on this week's show? CarAdvice on YourMoney, 28 November 2018: What's on this week's show? CarAdvice on YourMoney, 21 November 2018: What's on this week's show? CarAdvice on YourMoney, 14 November 2018: What's on this week's show? CarAdvice on YourMoney, 7 November 2018: What's on this week's show? CarAdvice on YourMoney, 31 October 2018: What's on this week's show?